Does your nose look like a Bullddog?...do your Teeth look like Gus Honeybun? 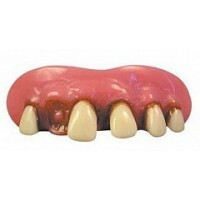 Now there is no need for expensive implants due to our huge range of plastic teeth. And if you are just here for a nose then browse our great selection and 'pick' any one you like. 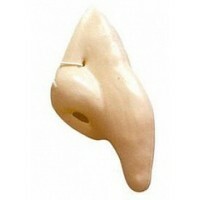 We also have a great range of animal noses with prices definately not to be sniffed at! And if its Contact Lenses you are looking for then 'look no further'. Everything you need, whether it be costumes, accessories or a nice cup of tea, is right here at The Madhattersjokeshop in Yeovil, Somerset.